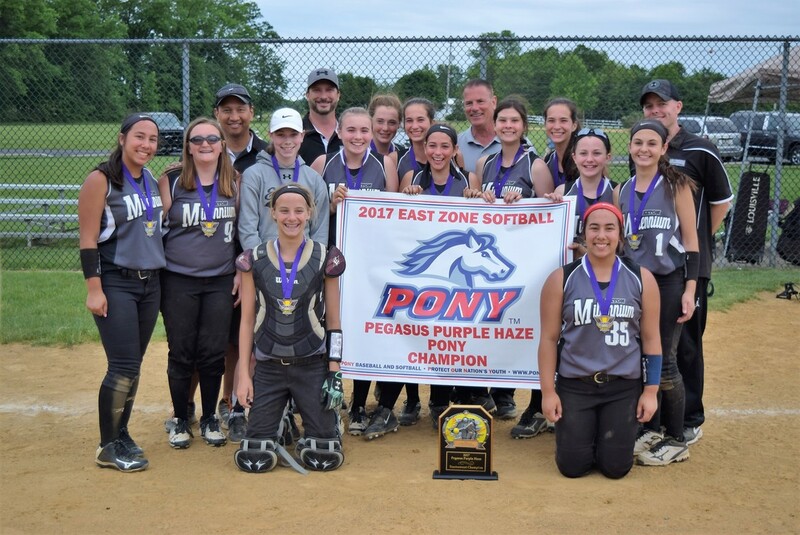 The 2017 Purple Haze fastpitch softball tournament is a PONY National Qualifier. 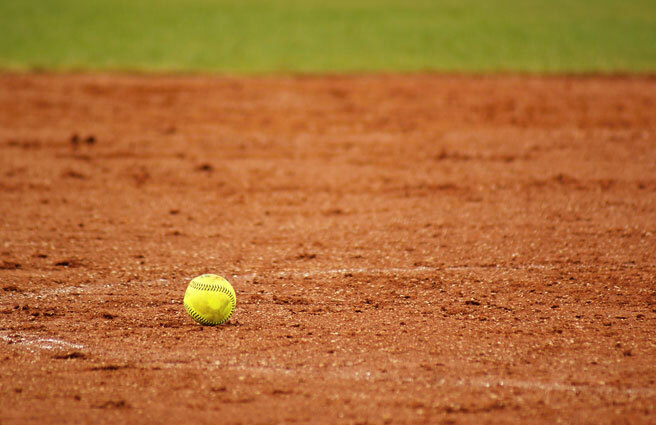 Participants include 12U teams(Bronco League) and 14U teams(Pony League). 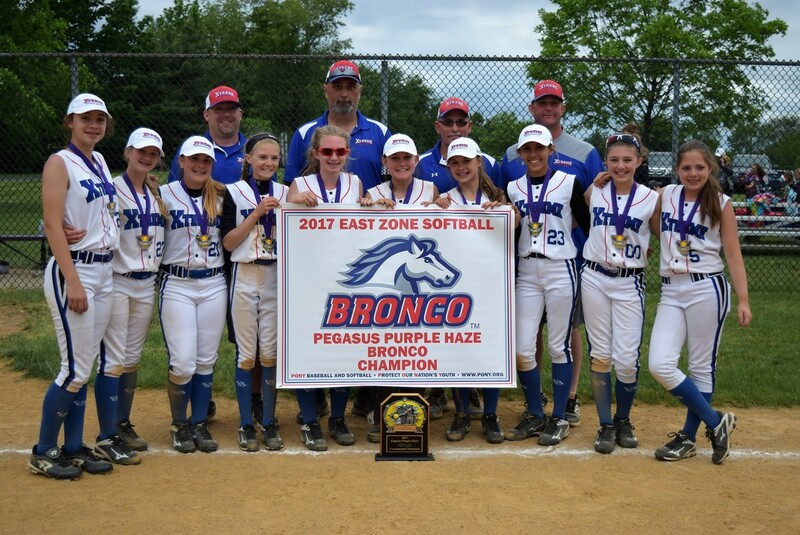 To Register Log into the PONY Purple Haze page.